above sea level, has around 300 inhabitants. 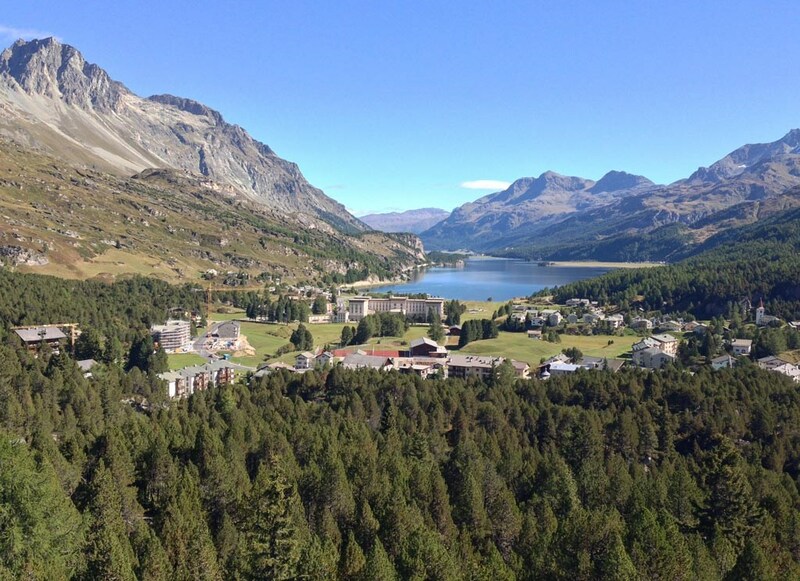 It is renowned for its relaxing atmosphere and close proximity to St. Moritz. The history of Maloja can be traced back to 2000 B.C., (the estimated date of the earliest artefacts indicating settlements in the region). The Druid-Stone of Maloja, a number of burial sites, fossil remains and ancient coins all provide evidence of these early settlements. 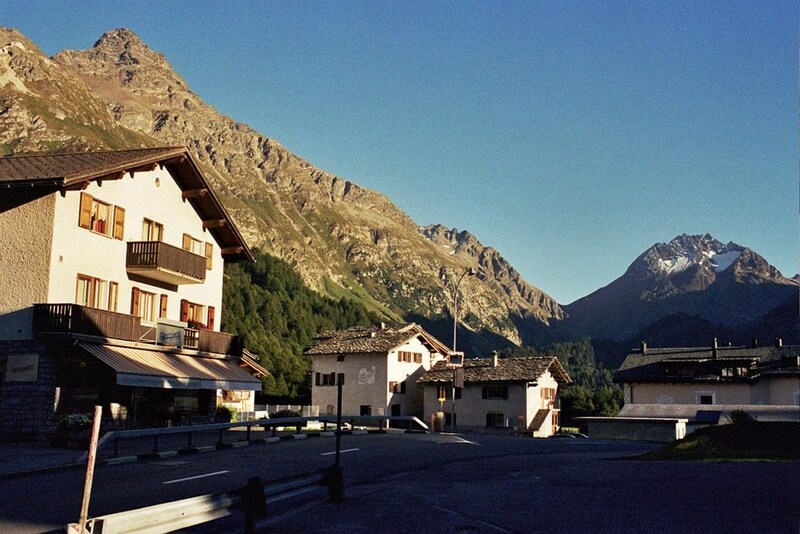 The Maloja Pass was already considered of great importance in Roman times. 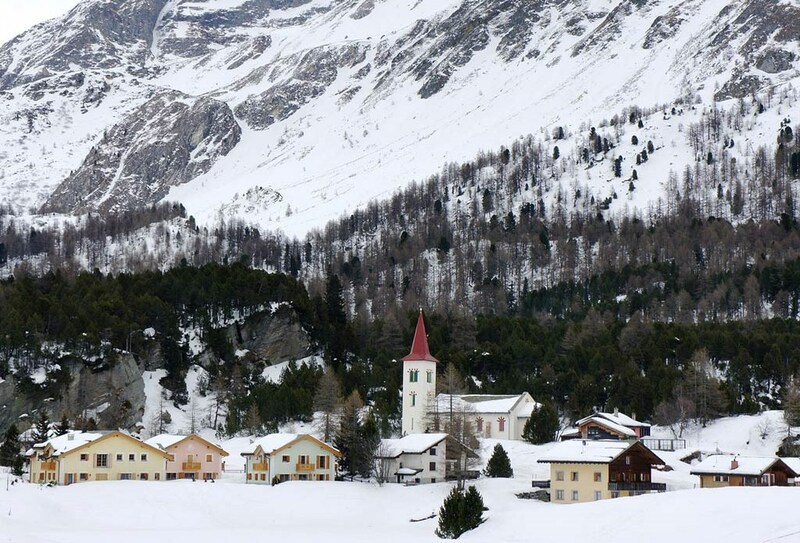 In Napoleonic times, Maloja was occupied by the French and the Austrians in turn. and transformed it into a renowned gathering place for the international elite by building the hotel Kursaal (now, the Maloja Palace Hotel). Maloja also attracts art lovers. Giovanni Segantini) and the Segantini Path. is located a mere 20 minute walk from the Maloja Palace. The tower affords commanding views over the Bergell valley. In summer it also hosts numerous art exhibitions.